Up to 6 months free rent call broker for details. 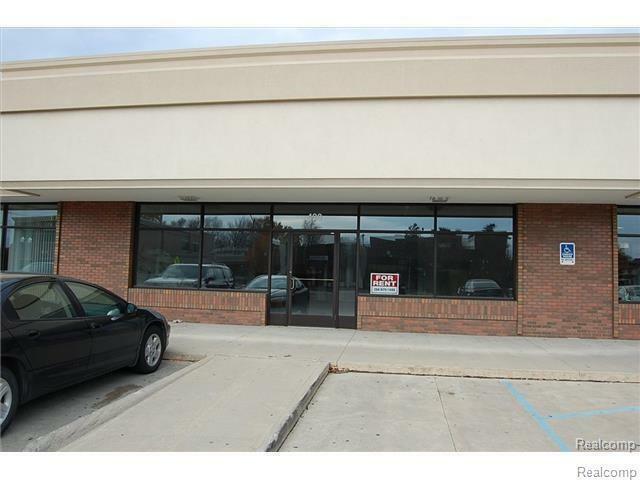 New construction Corner unit great exposure next to busy UPS location. Building owner to supply 1 unisex handicapped toilet to code, mop sink per code, outside walls primed, suspended ceiling with 10 light fix. 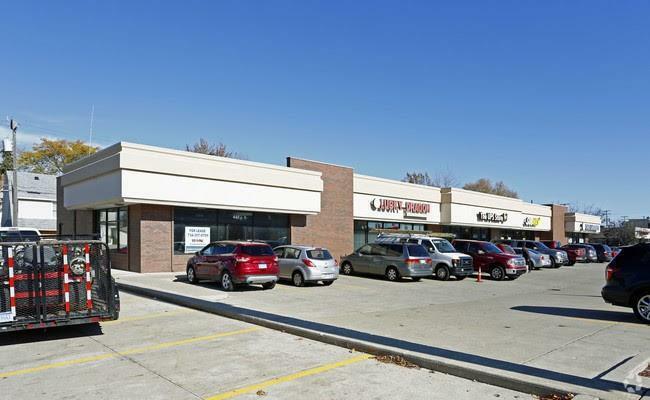 This unit is located on Eureka road near Downtown Wyandotte. Zoned B-2 General Business. Office, Retail, Medical. Ample off street parking. Listing courtesy of National Realty Centers-Northville. ©2019 MiRealSource (Michigan Multiple Listing Service). All rights reserved. IDX information is provided exclusively for consumers' personal, non-commercial use and may not be used for any purpose other than to identify prospective properties consumers may be interested in purchasing. Information is deemed reliable but is not guaranteed accurate by the MLS or The Tom Lipinski Team at Keller Williams Lakeside Market Center. The information provided hereby constitutes proprietary information of MiRealSource, Inc. and its shareholders, affiliates and licensees and may not be reproduced or transmitted in any form or by any means, electronic or mechanical, including photocopy, recording, scanning or any information storage and retrieval system, without written permission from MiRealSource, Inc. Data last updated: 2019-04-20T23:47:59.3.